We have gained a remarkable position in the market that is involved in offering Hepa Terminal Module. AFi's HEPA Terminal Modules use minipleat wet laid glass media with efficiency of 99.99% (HEPA) on 0.3?m particle size. Designed for easy installation and longer service life. 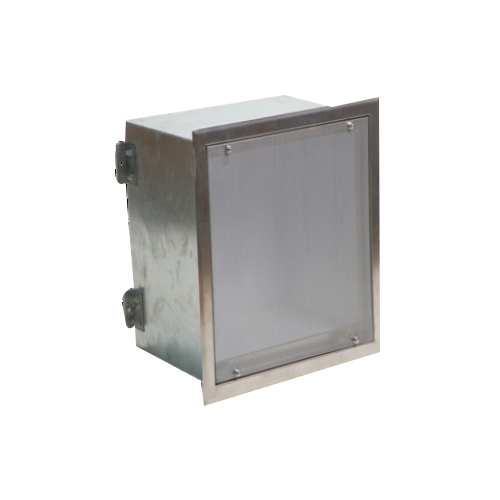 These ducted modules are designed to optimize performance in filtration applications for the food, automotive, aerospace, optical and biotechnology industries as well as for surgical rooms in hospitals.